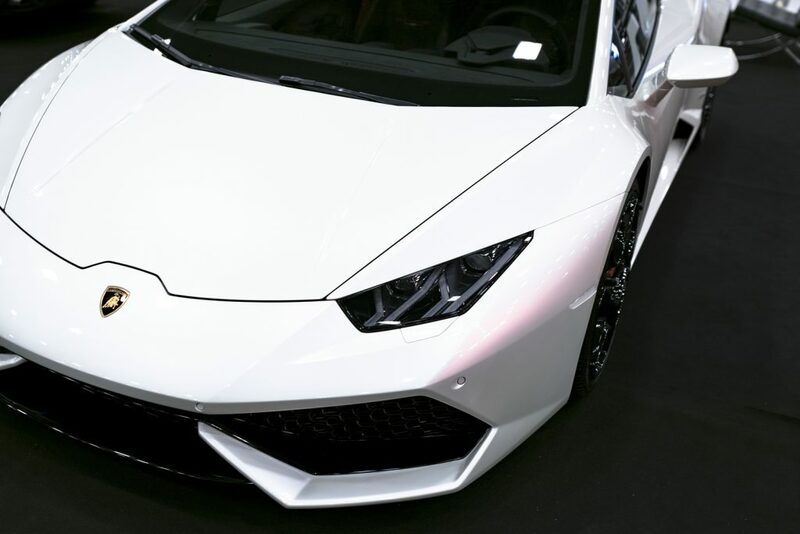 Whether you’re looking to sweep across the Swiss Alps in a sleek Lamborghini Aventador, or cruise along the The Autobahn in a beautiful Lamborghini Huracan Spyder, we supply a range of Lamborghinis for driving and touring holidays in Europe. Offering one of the most bespoke Lamborghini car hire experiences in the UK, we work with our clients to ensure that every need is catered for. This means that we deliver our sports car hires to anywhere in the UK and can deliver selected models to mainland Europe – making us the perfect Lamborghini hire company for driving holidays. For those that want their Lamborghini hire car delivered before they begin their holiday, we charge £1.25 +VAT per mile from central London to anywhere in the UK. It’s also worth knowing that for those who plan to travel long distances with their Lamborghini rental, they can pre-book the miles and save a generous 25%. When it comes to insurance, additional drivers may be placed on the vehicle at the price of £20+ VAT per person per day. For those that are aged between 25-28, special checks must be taken by insurers, and once approved, can be placed on the car at the price of £35 +VAT per day. Before a Lamborghini hire car can be delivered or received by a client, ID must be presented to a member of staff. This can include a driver’s licence, passport alongside at least two documents proving a current address. This can of course be in the form of a utility bill or bank statement. Both of these must be dated within three months of the rental date of the lamborghini rental service. For more information on how we can assist with a touring holiday, or you want to know a little bit more about the Lamborghinis available for hire, contact us today.